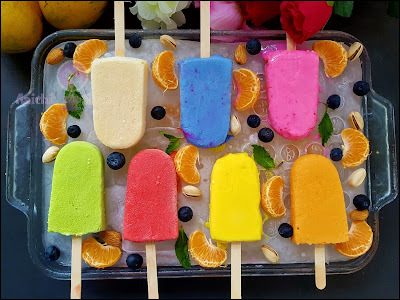 Today I am sharing an Indian-inspired version of the milk popsicles. Made this in just 15 minutes and one base with multiple flavours and colors. I still remember this chilled ice candies, when I was younger, (लहानपणीच्या आठवणी मधील एक आठवण म्हणजेच हे गारेगार / पेप्सी / पेप्सीकोला. 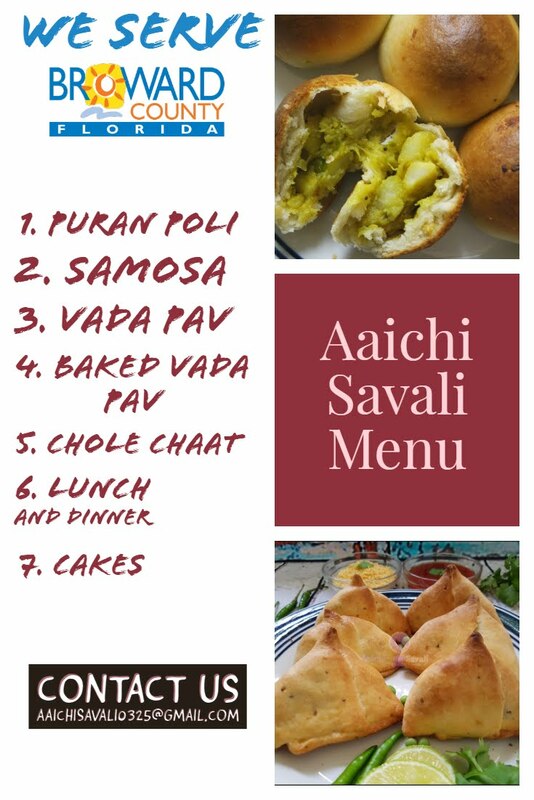 गारेगार लहान असताना आठआण्याला किंवा एक रुपयाला मिळायची, मग आई बाबांकडुन पैसे घेऊन, गारेगार विकायला येणाऱ्या फेरीवाल्या(काका/मावशी)ची वाट पाहत बसायचो. उन्हाळा सुट्टी लागली की ओढ लागायची मामाच्या गावाला जाण्याची आणि मामाकडे गेल्या नंतर होणारे लाड तर सर्वांनाच माहिती आहेत). 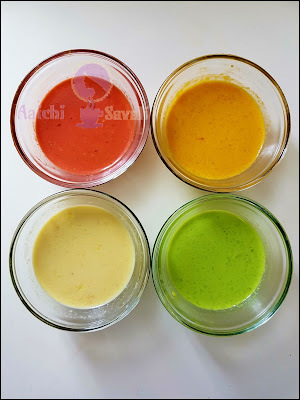 Last summer, I shared with you all my recipe for popsicle using sweetened condensed milk and you guys liked it! As a result, I’ve decided that this summer I wanted to create few new and unique milk popsicle flavors that are yummy and creamy to the taste. By using a combination of milk, sugar and multiple flavors and colors, I’ve created some truly delicious brew for you all to enjoy this summer. Hope you guys will like it. Preparation and Cooking Time : 15 Minutes. 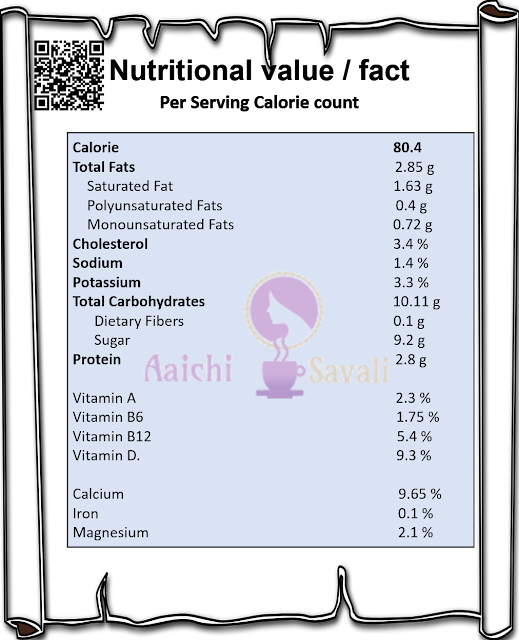 Each Milk Popsicle Contains 80.4 Cal. 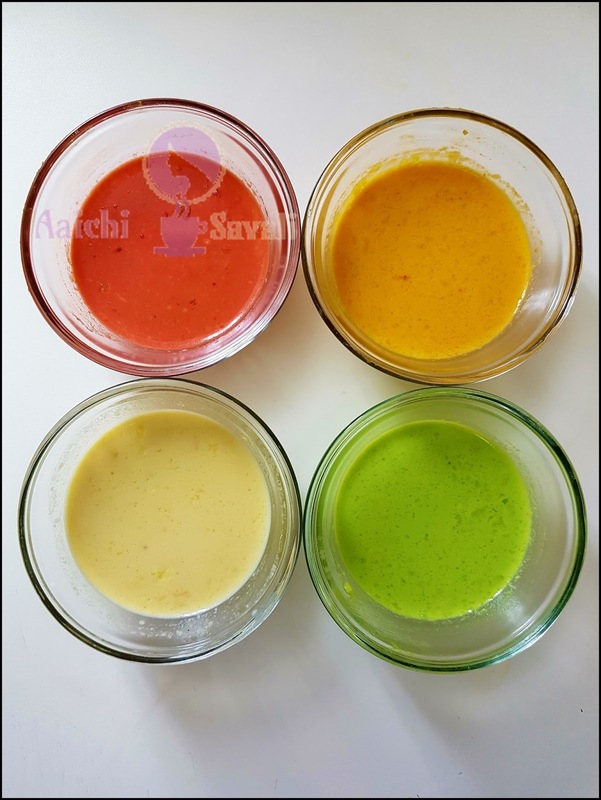 Flavor of your choice (i have used vanilla, rose, mango, lemon, pistachios, blueberry flavors). Food color according to flavor. Turn on the flame and place a pan, add milk and bring it to boil, add sugar and stir till sugar gets dissolve. (Keep stirring frequently to avoid milk and sugar mixture from burning). Once the sugar has dissolved into the milk, keep boiling for another 10 minutes, stirring constantly, to reduce the milk mixture by about a one third. This will make the popsicles creamier. Meanwhile, mix the cornstarch with 2 tbsp milk well to form a smooth paste, add the mixture slowly into the milk mixture while stirring constantly on medium heat. Continue to stir until the mixture thickens into a custard. When the raw smell of cornstarch disappears that means it's done, here is our base is ready.! pistachio flavor with green color, vanilla extract, blueberry essence with purple/blue food color). Keep stirring for about 5 minutes to get rid of the steam and cool down the mixture. Once the mixture has cooled down considerably, fill each popsicle mold by about ¾ th of the way full. Close with the lid, place in the freezer to set completely. It will take between 4 to 5 hours. To remove the popsicles, in a bowl add tap water and place a popsicle mold into a bowl or place popsicle mold under running tap water on the back surface of the popsicles molds. This will loosen up the popsicles, and you can easily (and very gently), pop them out. Enjoy as it is or drizzles some chocolate syrup or any topping of your choice. They stay well up to 4 to 5 days fresh in the freezer. After 5 days, although they don't spoil, they lose their freshness, so I don't recommend. Either store them in the molds. Or if they take up too much space, add them to any freezer friendly container and freezer. 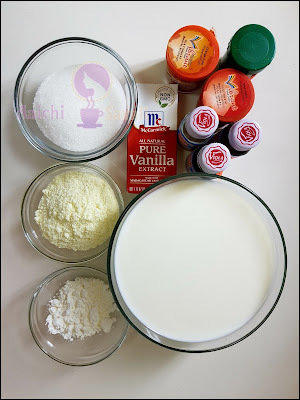 To get a creamier version, you can substitute half of the milk for cream as well. If you like you can add sweetened condensed milk to enhance the flavor and to gets creamier popsicle. Milk powder or corn flour enhances the flavor and creaminess of the popsicles. If you don't have them on hand, you can skip using them. You can use any flavor of your choice like Cardamom / Cinnamon / Nutmeg. 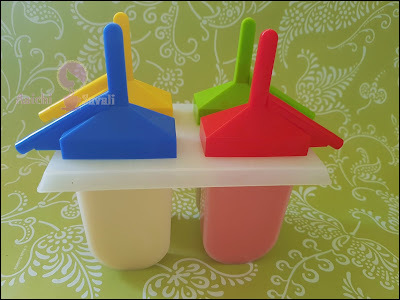 If you don't find the popsicle mold, just fill the mixtures on disposable plastic cups and cover the cups with the aluminum foil and insert the popsicle stick into the center. Per serving contains 80.4 calories, along with carbohydrates - 10.11 g, fats - 2.85 g, proteins - 2.8 g.
Milk popsicle contains lots of minerals which are essential for bone health; these minerals are iron, phosphorus, calcium, magnesium, manganese, zinc, and vitamin K.
Milk is a good source of calcium, which helps to maintain bone mass and builds healthy bone and teeth. Protein serves as a source of energy, which helps to build or repair muscle tissue. It's a good source of Vitamins, Vitamin D helps to maintain bones, Vitamin B12 helps to maintains healthy red blood cells and nerve tissues, Vitamin A helps to maintains the immune system, helps maintain normal vision and skin, B6 helps to metabolize sugars and fatty acids.